Make your Lake Murray, SC neighbors green with envy by planting a new lawn. In today's blog, we offer you a few tips on planting a new lawn. If you are selling your home, curb appeal is the most important first impression you can make on a buyer. 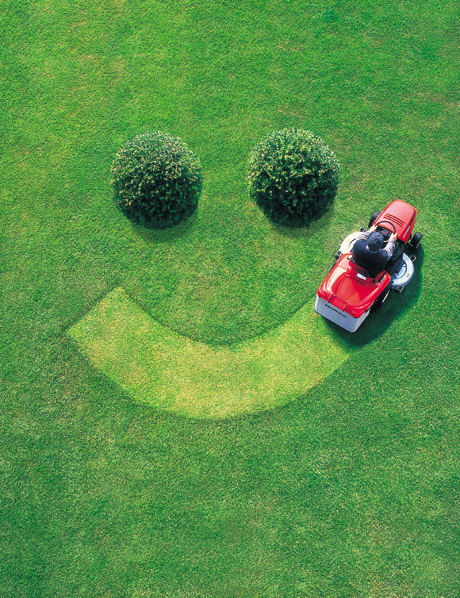 Having a lush lawn that is well maintained is a contributing factor in that impression. With a little bit of time and some basic tips, you can plant a new lawn that is sure to wow buyers and neighbors alike. Take a moment to browse these tips, and don't forget to browse our website for more helpful blogs. To find out more about the area, follow this link to view a detailed guide about Lake Murray. Use a large knife to trim corners and avoid leaving small strips at the outer edges as they will dry out and die. Stay off the sod as much as possible to prevent indentations and air pockets. After installation, roll the entire area with a lawn roller, available to rent, one-third full of water to press the sod roots into contact with the soil. Start watering within 30 minutes of installation, thoroughly wetting grass until it soaks through into the underlying soil. To check penetration, lift a corner of the sod. If it isn’t soaked, keep watering. Once the water begins to run off, turn sprinklers off and let the water soak in. Then water again. Repeat for the next two to three weeks. To test for sufficient moisture, puncture the soil with a screwdriver. If it penetrates easily, your lawn is in good shape; if there’s resistance, keep watering. *Article printed with full permission and edited and copyrighted by author.